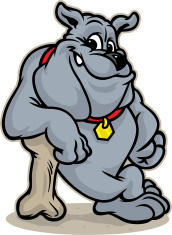 ELEM - PK-5 Principal, "Bull-Pup News"
TEACHERS - Dog, Cujo B. Attention all 7th and 12th grade parents for 2019-2020 school year. The Iowa Department of Public Health has made changes to the Iowa Immunization law in 2017/18 school year. This change requires that all students entering 7th grade have both a Meningococcal vaccine and a Tdap (Tetanus, Diphtheria, and Pertussis/whopping cough) booster before school starts this fall. The change requires a one time dose of meningococcal (A,C,W,Y) vaccine received on or after 10 years of age for applicants in grades 7th and above, if born after September 15, 2004, and 2 doses for meningococcal (A,C,W,Y) vaccines for applicants in grade 12, if born after September 15, 1999, or 1 dose received when applicants are 16 years of age or older. The Tdap requirement has been put in place since the 2013/14 school year and requires a booster dose of Tetanus, Diphtheria, and acellular Pertussis containing vaccine for students entering 7th grade, regardless of the interval since the last Tetanus/Diphtheria containing vaccine. Meningococcal disease is a life threatening illness that is caused by bacteria that infects the brain, blood, and spinal cord. It easily spreads in crowded settings. The vaccine will be required prior to both the 7th and 12th grades. 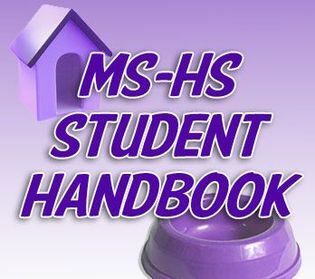 ALL STUDENTS ENTERING 7th grade must have proof of having both the Meningococcal and the Tdap vaccines BEFORE SCHOOL STARTS IN AUGUST of 2019-2020, unless the student has a Certificate of Immunization Exemption. There will be NO GRACE/EXTENSION PERIODS FOR THE IMPLEMENTATION OF THIS REQUIREMENT. 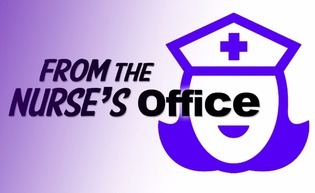 Please contact your doctor’s office or myself at BVS 712-643-2251 or BVN 712-674-3248. All children newly enrolled in an Iowa elementary or high school are required to have a dental screening. This requirement was passed by the 2007 legislature and became effective July 1, 2008. The purpose of the dental screening requirement is to improve oral health of Iowa’s children. Dental screening help with detection and treatment of dental disease promote the importance of oral health for school readiness and learning; and contribute to state wide surveillance of oral health. of the school dental requirement. 1) The requirement applies to kindergarten and ninth grade students only. 2) Screening for kindergarten may be performed by a licensed dentist or dental hygienist only. 3) Screenings performed by out of state providers are allowed. 4) The Iowa Department of Public Health certificate Dental Screening is the only acceptable form. 5) A screening for kindergarten is valid from age 3 years to 4 months after enrollment date. 6) A screening for 9th grade is valid from one year prior to enrollment to four months after enrollment date. 7) Your Dentist should have the Iowa dental form. 8) Dental forms are also available in the nurse’s office and at registration. 9) Please call Jodi Klein R.N. if any questions or concerns @ BVN 712-674-3248 or BVS 712-643-2251. For the upcoming 2019-2020 school year Iowa Law now requires all students entering Kindergarten and 3rd grade to have a vision screening done. A parent or guardian of a child who is to be enrolled in a public or accredited nonpublic elementary school shall ensure the child is screened for vision impairment at least once before enrollment into Kindergarten and 3rd Grade. To be valid, a minimum of one vision screening shall be performed no earlier than one year prior to the date of enrollment into Kindergarten & 3rd grade and no later than six months after the date of the child’s enrollment into that grade. Please see the form on the back of this notification. Return completed form to the school nurse. Nurtured Heart Approach is coming back to Harrison County!! Teachers, associates, parents, and anyone involved in the success of our children. 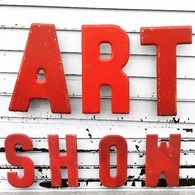 Wednesday, April 3rd and Wednesday, April 17th from 5:30-8:30 p.m. at the Woodbine Community School. Please call Tracy Kelley at (712) 592-0480 or email her at tkelley@woodbine.k12.ia.us for registration or further information about the upcoming event. Teachers can earn 1 hour of license renewal credit with Green Hills AEA. Sponsored by the Harrison, Monona, Shelby County DeCat Board Community Partnership for Protecting Children’s Neighborhood Networks. As we close another year we would like to remind you to make sure all your fees for the school year have been paid. These include but are not limited to school lunch fee, academy, lost or misplaced books, activity uniforms, kindergarten milk, text book, or Chromebook fees. Your student will not be signed out on the last day if they have any kind of balance. If you are unsure of any unpaid balances, please feel free to call the office. Thank you. 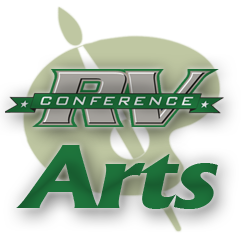 Boyer Valley is excited to be hosting the conference art show this year! I will post dates once they're finalized for me, but I believe it will be an April 25th set-up and evening open-house and April 26th workshops and judging. And of course I'm looking for Boyer Valley colleagues, parents, students and community supporters interested in helping engineer/build exhibit methods, help prep, set-up, tare down, and possibly fund-raise. Any advice, ideas, and support will all be welcomed & appreciated! Thanks in advance. Special thank you to Dunlap Lumber & Home Supply who have agreed to help with the plywood sheets for display boards for the show this year. Jenna & Jason Heistand are great supporters of Boyer Valley Schools and I'm excited to have them "on board"
Special thanks also to the Boyer Valley Education Association (BVEA) who offered to host a "Hospitality Room" at Boyer Valley for visiting Conference Art Teachers, Judges, Presenters, and Bus Drivers. 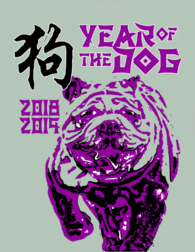 Order your 2018-19 ‘Archive’ yearbook sooner to receive a discount. You must order before MAY 18 to be able to have personalizations like your student’s name, class year or other icons on their cover. or ask about them in either school office, or pick one up on the wall by the restrooms across from the office at BVS. THANK YOU TO Bonsall's TV & Appliance, CHI Health, Community Bank/BV Student Council, Dunlap Livestock Auction, Main Street Cakes & Gifts, The Dog House Bar & Grill, Judy Schoenherr's Hair Station, The Town & Country Store, BVEA, Deb's Catering, The Dunlap Reporter, Gross & Co., Staley's Catering, Team Auto (Ford), The Hoffman Agency, and United Bank of Iowa for your support of the 2018-19 Yearbook! Placing an ad in the yearbook shows that you’re investing in preserving memories and supporting students and our community. We’ve been saving memories since 1921! B ut it’s not just covering our production costs, it’s having school spirit, school pride, identity & community. 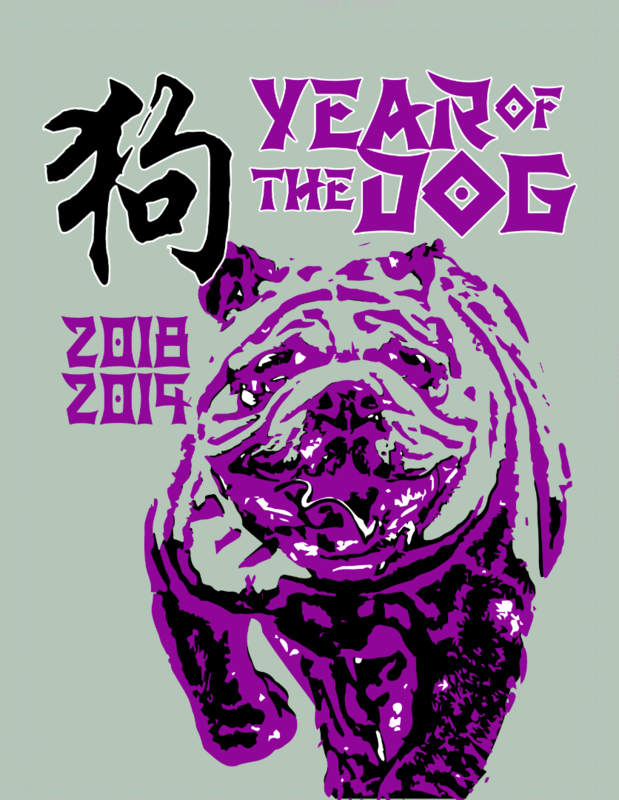 Help raise a purple tide of bulldog pride. It starts with you. Buying a yearbook ad is a permanent way of showing that your business is a part of students’ lives. 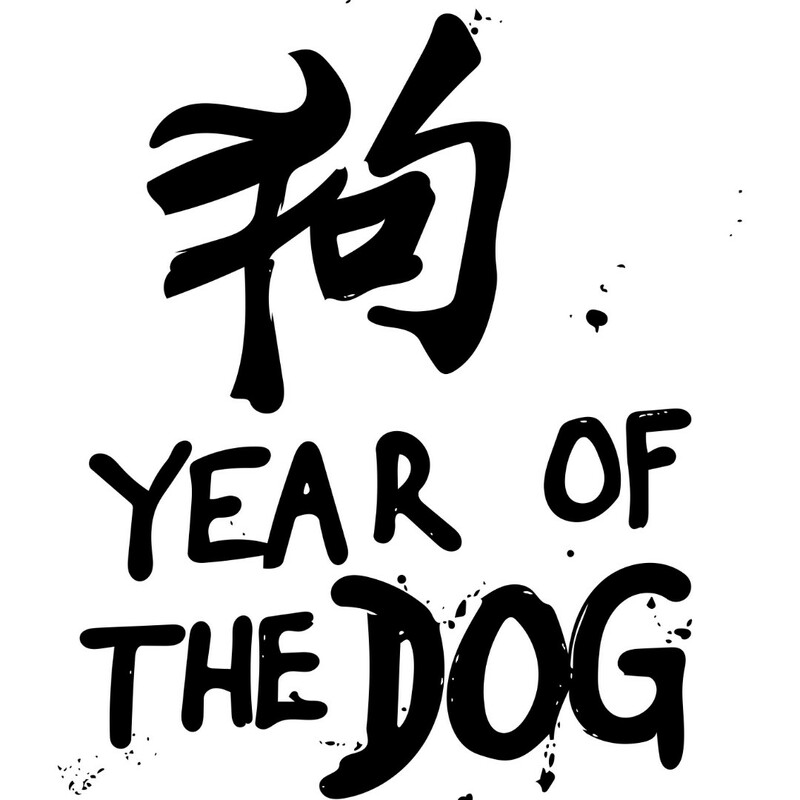 Games, parades, pep rallies, concerts, & dances.- Make sure people know that YOU were part of their year. Please use the contract in the district newsletter, look for our direct-mailer, pick up an advertising contract in the school office, or just click on the link below! Please submit your 2018-19 Ad Contract to us by or before the end of May, 2019. OR... CLICK HERE AND BUY AN AD ONLINE NOW! Thank you for making the yearbook possible! I’m excited to tell you about a very special program BV Cares is coordinating at our school in conjunction with Crayola. 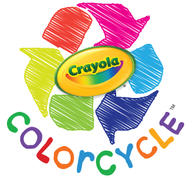 It’s called Crayola ColorCycle, a program devised to repurpose used markers rather than sending them to landfills! The ColorCycle program has repurposed more than 70 tons of expended markers in the United States and Canada since 2013, and it uses the most advanced plastic conversion technologies available today to make wax compounds for asphalt and roofing shingles as well as to generate electricity that can be used to heat homes, cook food, and power vehicles. All around Boyer Valley, students and teachers will be collecting used markers that are ready to be discarded. Please help support our efforts by putting your used markers-- even non-Crayola brands! Highlighters and dry erase markers can also be included. Drop-off boxes will be located in the lounge and in my room, but we also have smaller boxes if you'd like one in your room. Please let me or a BV Cares member know if you would like a box and a sign. You can also look at the website for additional information. CALL TO ORDER: President Steve Puck called the regular meeting of the Boyer Valley Board of Education to order at 6:00 p.m. Members answering roll call were Kelly Garrett, Ken Dunham, Steve Puck, and Elizabeth Heistand. Directors Klein and Putnam were absent. Director Cogdill enters the meeting at 6:06 p.m. Administrators present: Kurt Brosamle, Superintendent, Mike Weber, Principal and Secretary, Sharon Lee. Visitors: Patty Branning, Ben Schauer, Ace Ettleman and Michelle Garside. President Puck declared a quorum present and welcomed visitors. Secretary Lee read the mission statement. APPROVAL OF AGENDA / MINUTES OF PRIOR MEETING: Motion by Garrett, second by Dunham to approve the agenda as published, addition of major purchase item “Sound System” and approve the minutes to the previous regular meeting. Motion carried 4-0. PRINCIPAL REPORT: Mr. Weber reported on the following: TLC team members have applied for and received several small STEM grants to purchase materials for various STEM activities; STEM Night for preschool – 5th grade will be held March 7th, several businesses will provide activities for the evening; FFA students will share experiences in agricultural areas at the Elementary and NWEA testing will be during the week of February 25. Professional Development today was spent discussing curriculum, textbooks and planning for STEM Night. SUPERINTENDENTS’ REPORT: Mr. Brosamle report consisted of: Professional Development was spent working on PBIS and PLC-curriculum alignment; Fire Marshall was here before Christmas and both buildings received good ratings; 24,000 meals were made for “Meals of the Heartland”, thanks to Grant Kenkel and Jeanna Simon for raising money to support this event; Dance Night will be February 22 and students potential last day may be May 30th and teachers May 31st providing no more school is missed. Mr. Emswiler has received a couple of bids for the concession stand. Bids will be opened March 19th at 2 p.m. Storage Shed: Mr. Brosamle discussed with the board about the storage shed at the football complex. It is 24x40 and sits on a cement floor. The board discussed selling the shed verses moving the shed and using it for storage. Lease Bus: Mr. Brosamle reported that the bus lease is done March 2019. Buy out value is $53,000. OPEN FORUM: Ace Ettleman, City of Dow City Council member, visited with the board about increasing the amount due from $10,200 to $16,000 per year. Mr. Ettleman distributed the costs of mowing and snow removal for the past 4 years. The Boyer Valley CSD receives Maintenance/Grounds operational sharing money (equivalent of five students) from the state by sharing this position with the City of Dow City. Discussion followed. CONSENT AGENDA: Bills and Claims/Financial Reports: A motion was made by Garrett, second by Dunham to approve the consent agenda as published. Motion carried 5-0. APPROVE MAJOR PURCHASES: A motion was made by Dunham, second by Garrett to approve the payment of $53,000 for the purchase of the leased bus. Motion carried 5-0. SOUND SYSTEM BIDS: Ben Schauer, drama director received a couple of bids for a new sound system in the Auditorium at Boyer Valley South. Mr. Schauer explained the differences in the bids that were received from the following companies: Sound and Service- 2 speaker system $6,138.18 and Bonsall TV & Appliance-4 speaker system $10,766.66. After a brief discussion concerning buying local and not the exact same items being purchased, Garrett made the motion, second by Dunham to approve Sound and Service $6,138.18 to purchase, install and tune speakers for the Boyer Valley Community School South auditorium. The new sound system will be done before the musical production. Motion carried 3-2. Aye: Garrett, Dunham and Heistand. Nay: Puck and Cogdill. APPROVE PERSONNEL: Motion was made by Dunham, second by Garrett to approve a letter of resignation from Sarah Eneboe, Campus Care Director. Motion carried 5-0. A motion was made by Garrett, second by Heistand to approve Beth (Vogt) Gaskell as Special Education Associate/Driver and Amy Malone as a Special Education Associate. Motion carried 5-0. A motion was made by Garrett, second by Dunham to approve Danny Steele as Head Baseball Coach for 2018-19 season. Motion carried 5-0. Assistant Baseball will be on the agenda in March. APPROVE BOOSTER CLUB REQUESTS: After a brief discussion, motion by Garrett, second by Dunham to approve the Booster Club to pay the district for the following claims: Drama - $1,100 for rehearsal//performance tracks and access to interactive MTI app. and Track /Cross Country Medals-$1,069.18. Motion carried 5-0. APPROVE BOARD POLICIES 213, 213.1 AND 213.1R1: After a brief discussion, a motion was made by Dunham, second by Heistand to approve Board Policy 213-Public Participation in Board Meetings; new policy; 213.1-Public Complaints and 213.1R1-General Complaints by Citizens. Motion carried 5-0. 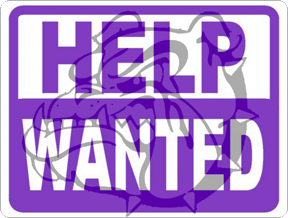 Open Positions: Preschool Teacher; Assistant Girls Track, Head/Assistant Softball and Campus Care Director. An “Exempt Meeting” to discuss classified salaries will be at 5:00 p.m. before the regular board meeting in March. A motion was made by Heistand, second by Garrett to adjourn the meeting. Motion carried 5-0. President Puck declared the meeting adjourned at 6:54 p.m. The board went to the auditorium to see some of the props for the production of “Momma Mia”. These minutes are as recorded by the board secretary and subject to approval at the next regular board meeting. The purpose of this Request for Proposal (RFP) is to solicit proposals to establish a contract through fair and competitive negotiations for Network Infrastructure upgrades. 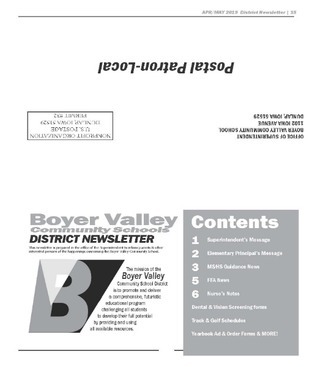 The goods and services requested in these documents are part of the E­Rate filings for the Boyer Valley Community School District for the 2019 funding year. The vendor must agree to comply with rules and regulations of USAC. Vendors must be familiar with billing methods and timelines associated with USAC. Bids and awards related to this RFP are subject to receiving approval for funding through the E­Rate process. In the event project are not funded, Boyer Valley Community Schools reserves the right to modify the scope of the project or cancel the project. Boyer Valley Community Schools will be upgrading the wireless infrastructure at our HS/MS and Elementary buildings. The Boyer Valley School District wants proposals for Fiber run, rack and switch. 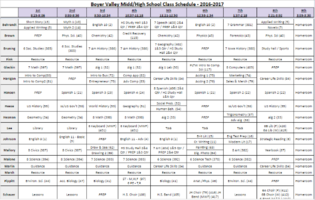 In total, Boyer Valley Community Schools has 2 buildings with approximately 400 students. 1102 Iowa Ave, Dunlap, IA 51529 until 2 o’clock (2:00 p.m.) CST Friday, 3/13/2019. Proposals will be opened and publicly acknowledged at the hour of two o’clock at the Boyer Valley Community Schools Central Office Building. The Boyer Valley Community Schools Board of Education reserves the right to reject any or all bids. A 50 percent chance of showers and thunderstorms, mainly after 11pm. Mostly cloudy, with a low around 56. South wind 6 to 10 mph. New rainfall amounts of less than a tenth of an inch, except higher amounts possible in thunderstorms. A chance of showers and thunderstorms. Cloudy, with a high near 60. South southwest wind 6 to 16 mph becoming northwest in the afternoon. Winds could gust as high as 23 mph. Chance of precipitation is 40%. New precipitation amounts of less than a tenth of an inch, except higher amounts possible in thunderstorms. Mostly cloudy, with a low around 40. North northwest wind 10 to 16 mph, with gusts as high as 24 mph. 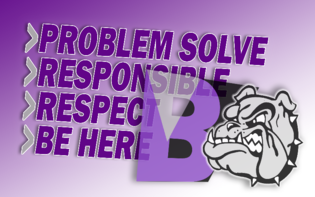 2018-19 BV MS/HS Parent/Student Handbook Google Doc​ 2018-19 BV MS/HS Parent/Student Handbook P DF Equity . . .
Our School is participating in an important district initiative. It is called Positive Behavior Intervention and Support (PBIS) . . . This account stops being about the teacher now. 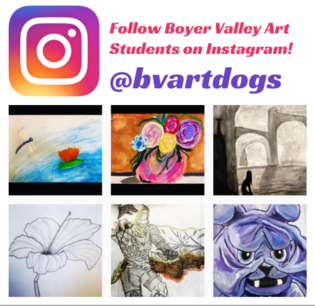 From now on, this is where you'll find STUDENT ARTWORK from Boyer Valley 7-12th . . .
As President of the BV Booster Club, I would personally like to thank ALL of our supporters this past year. Whether through personal . . .
Click Here to Subscribe/Unsubscribe to our District Newsletter by email Our Latest Newsletter APR/MAY 19 . . .
Local school wellness policies provide an opportunity to create and support a healthy school environment, promote student health, and reduce . . .
Recconect with your classmates & friends! 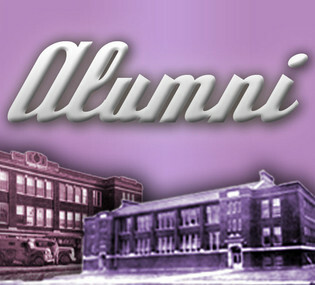 Boyer Valley, Many communities, many schools, many alumni First there was the Catholic School in Dunlap (see the bottom photo), . . .
Come enjoy a good book by the fireplace. Order Your 2016-17 Yearbook Online! Boyer Valley Community Schools1102 Iowa Ave.
Financial Aid Assistance: If you have questions about Paying for College, or would like FREE help filling out the FAFSA, visit www.ICAN.org to schedule an appointment or call 1-877-272-4692.